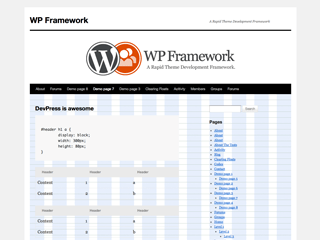 WordPress, BuddyPress and bbPress core contributor and web strategy consultant. I build software that improves existing business processes and I enjoy traveling around the world. You can find me on Twitter (@ptahdunbar) or at http://ptahdunbar.com. minor updates to edit roles. bug fixes in the stats component.